The founder and CEO of Xiaomi Lei Jun talked with users in the social network Weibo spoke about one of the most important functions of the yet unannounced flagship smartphone Mi 7. This is a new method of unlocking the device. Thus, Xiaomi will use the technology to unlock the smartphone through the built-in fingerprint scanner. Previously, various sources reported that it was because of this that the company had to postpone the issue of the flagship for a while. 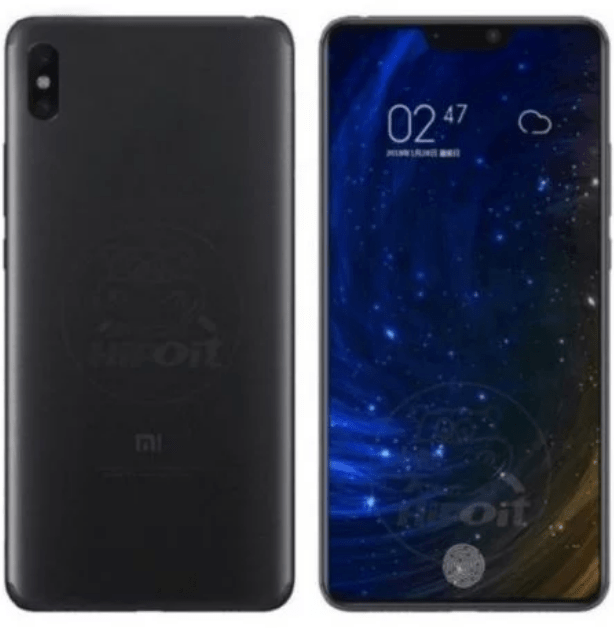 It is expected that the Xiaomi Mi 7 will receive a Snapdragon 845 processor, an OLED screen with a cutout and a 3,400 mAh battery with wireless charging support, a dual 16-megapixel camera and an unlock function with the help of a face.